Don’t Miss These Upcoming Energy Transition Events! July 20, 2017Megan ButlerEvents, UncategorizedComments Off on Don’t Miss These Upcoming Energy Transition Events! The Midwest Renewable Energy Association (MREA) is hosting its first Energy Fair in St. Paul, Minnesota this September. 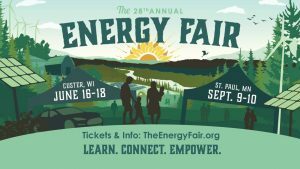 The Energy Fair brings people together to learn about clean energy and sustainable and to connect with others. The fair provides fun for the whole family and will feature interactive workshops, exhibits, live music, local food, and inspiring keynote speakers. Exhibits will focus on sustainable living and clean energy products. 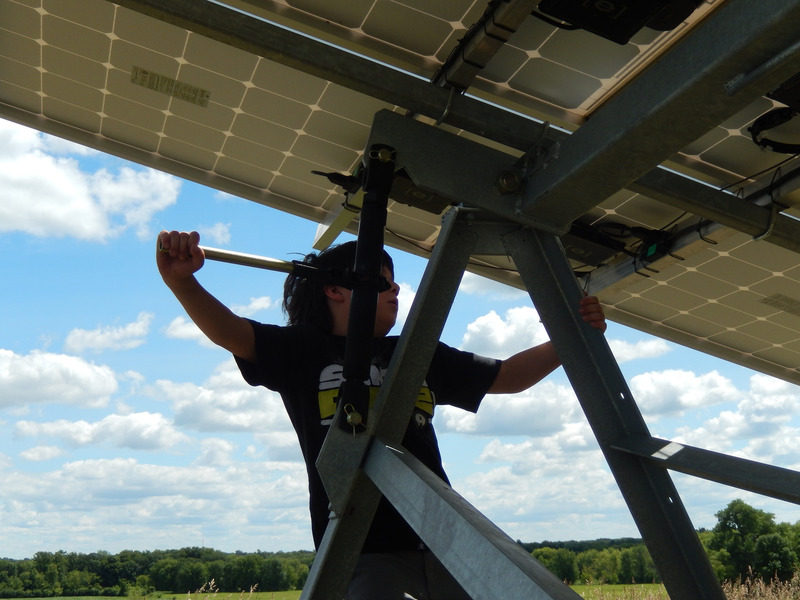 Workshops will focus on sustainable living, energy efficiency, renewable energy and more! 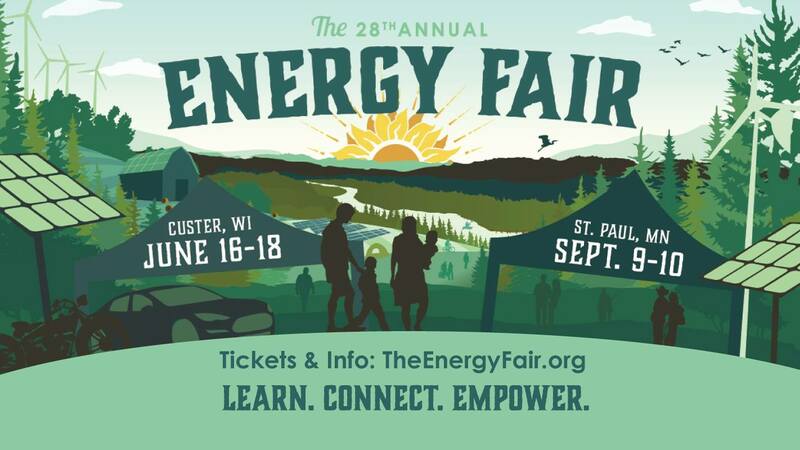 Click here to learn more about the Energy fair! 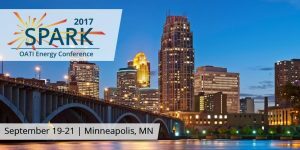 The University of Minnesota’s Energy Transition Lab, in partnership with the Minnesota Energy Storage Alliance, will host the Midwest Energy Storage Summit on Friday, September 15, 2017, at the University of Minnesota in Minneapolis. The Summit will include over 300 participants from throughout the Midwest representing energy leaders from industry, the public sector, academia and non-profit sectors. The goal of the Midwest Energy Storage Summit is to gather energy stakeholders from a variety of sectors in order to reach a shared understanding of energy storage trends, opportunities, and barriers in our region and nationally. We will connect Midwesterners to learn from each other and explore opportunities for regional cooperation. 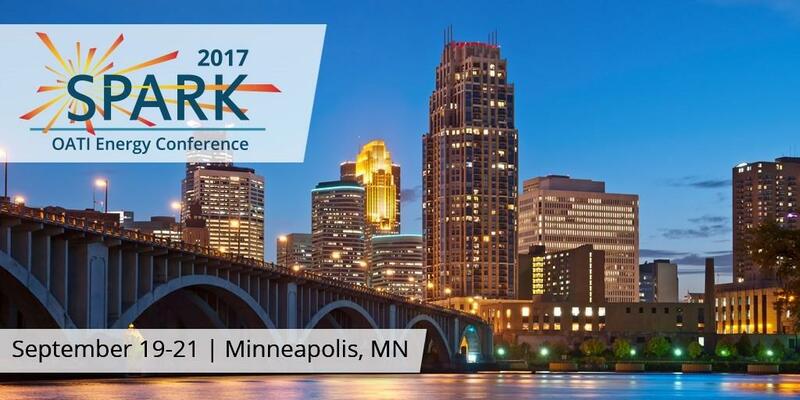 Click here to learn more about the Midwest Energy Storage Summit.